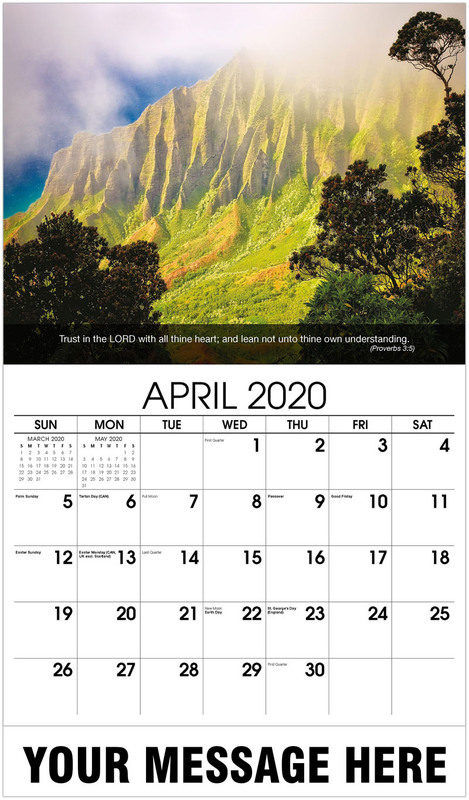 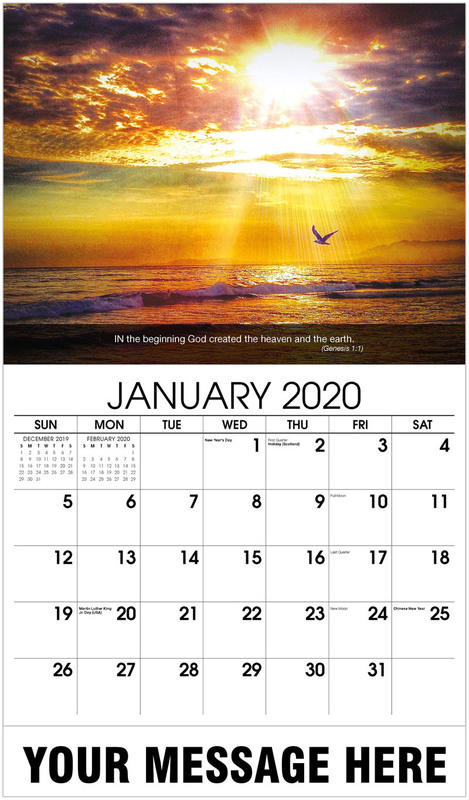 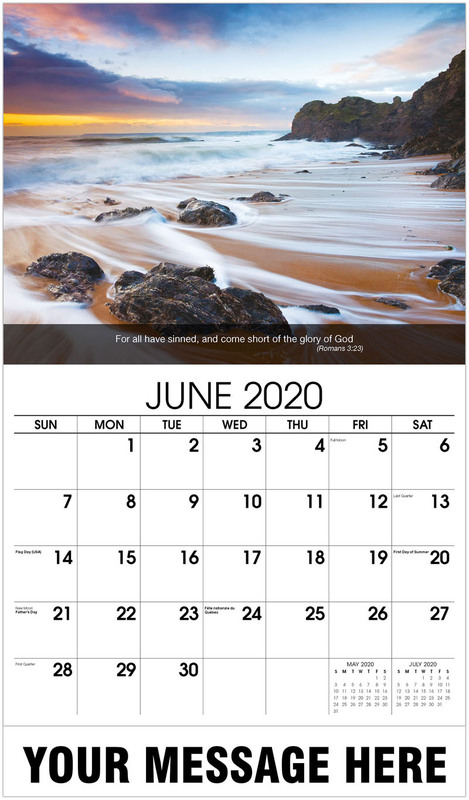 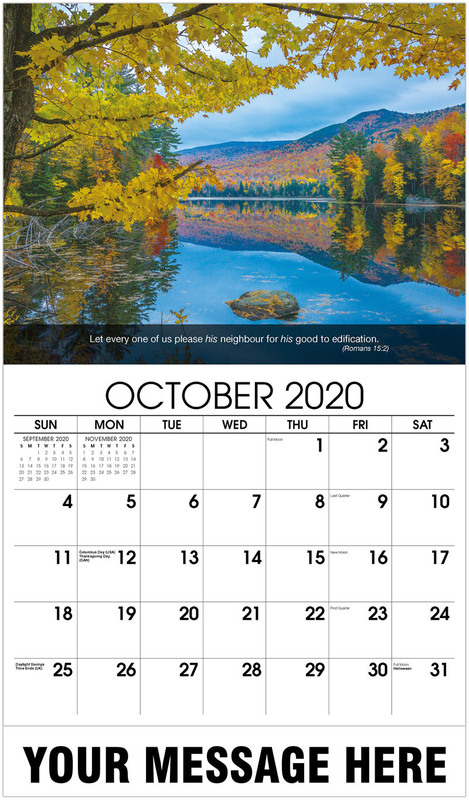 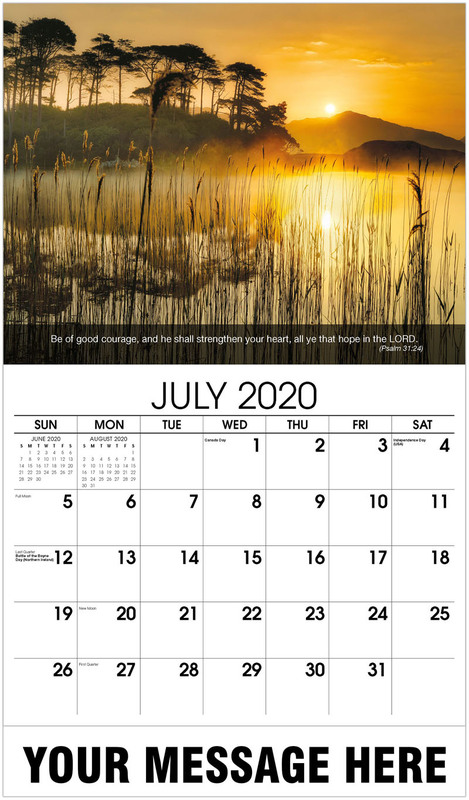 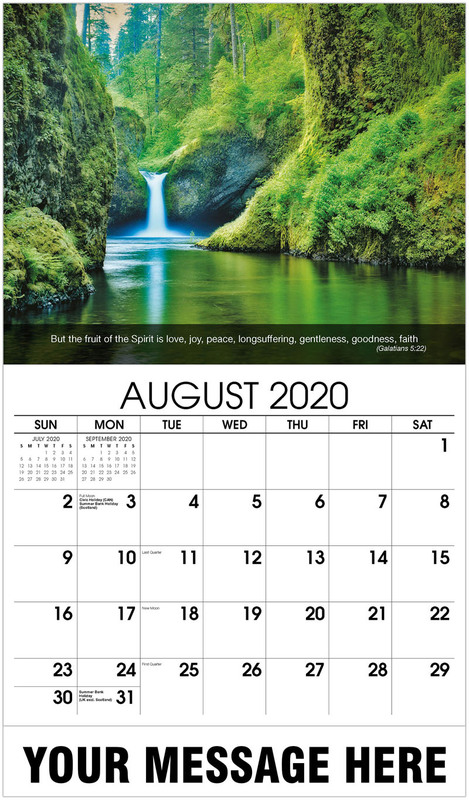 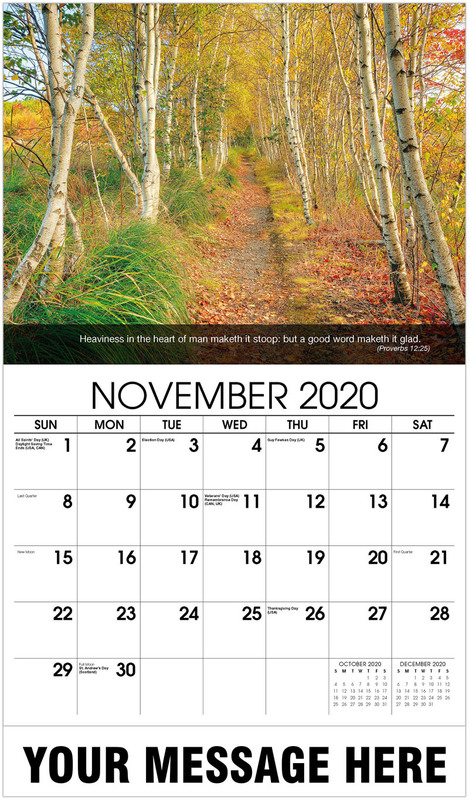 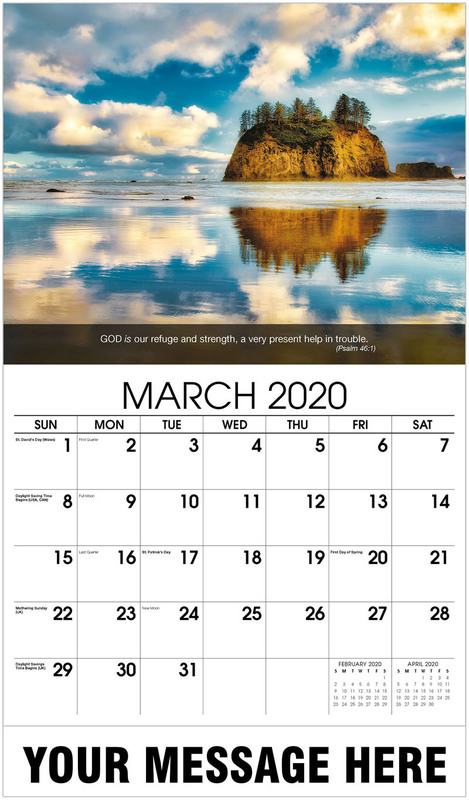 Christian Faith Calendars with Inspirational Quotes from the King James Bible. 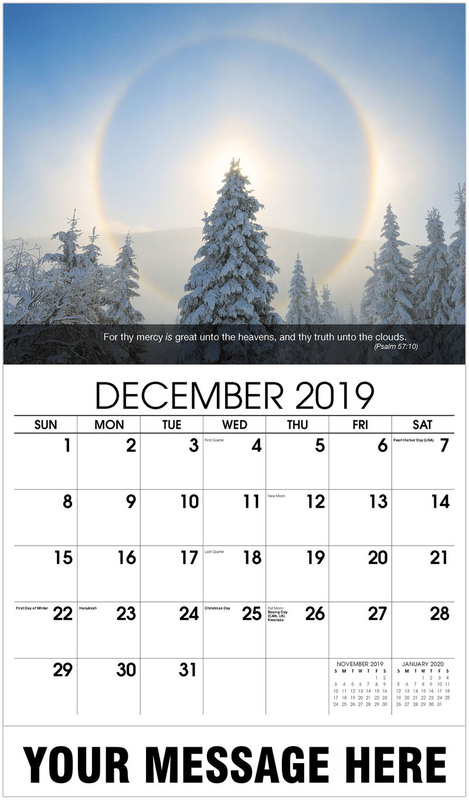 Presents inspirational passages from the King James Bible, Book of Psalms; with 13 dramatically composed photographs that illustrate the wonders and strength of Faith. 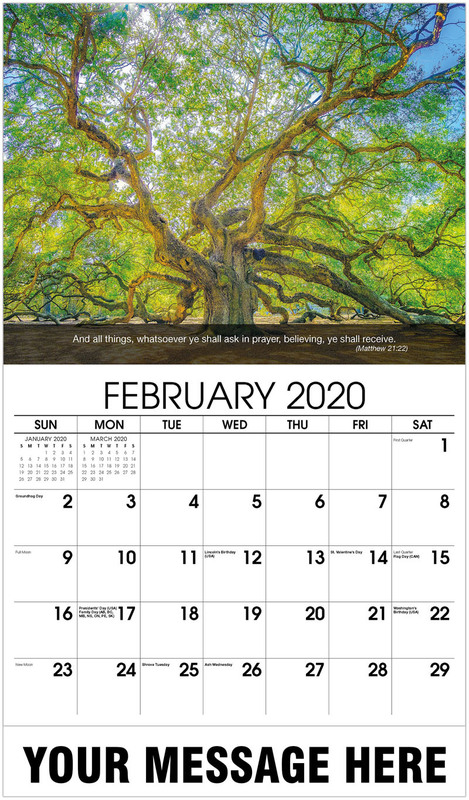 Inexpensive Religious Calendars are a great fundraiser for your Church or Congegation. 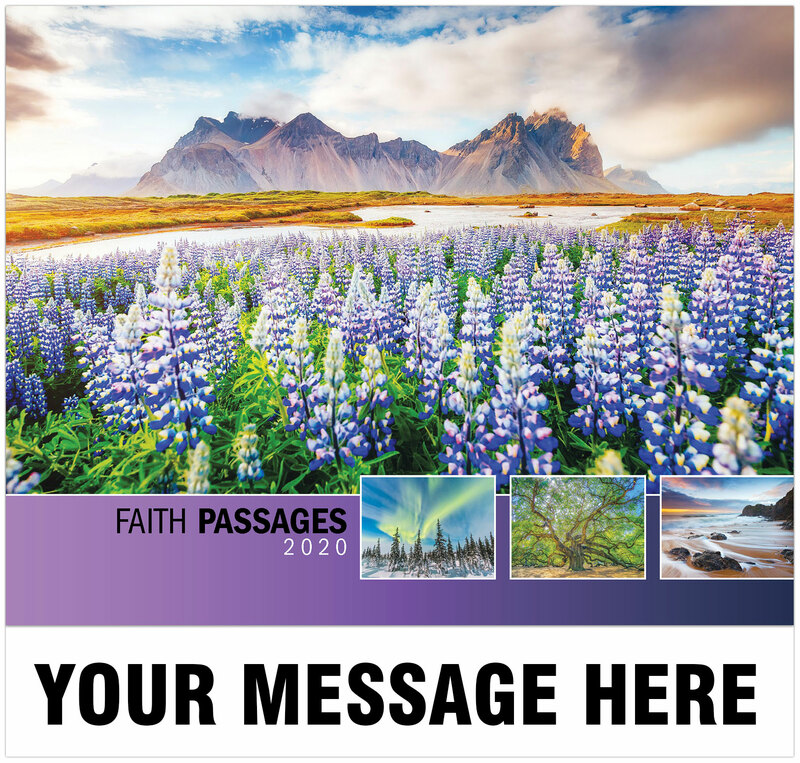 Personalize your Faith Passages Promotional Calendars with your logo, name and message. 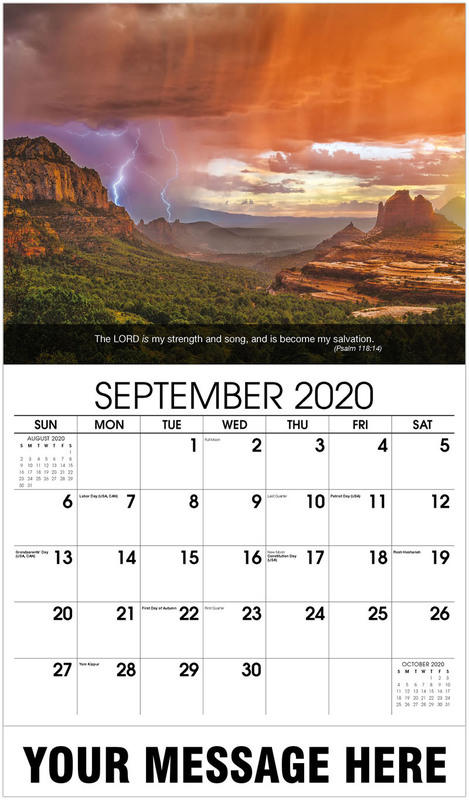 Promote your Company, Organization or Event for as little as 65¢! 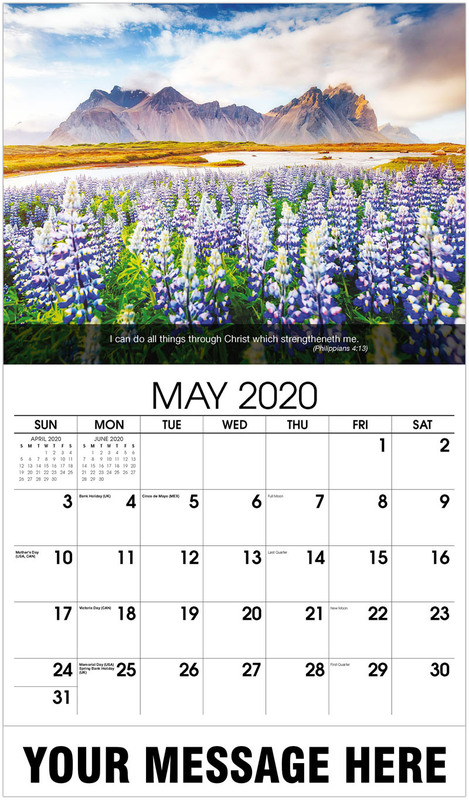 PlumTree uses GPS and vicinity based marketing, meaning as a user gets closer to your location your ads begin to appear in the offers being fed to the users mobile device. 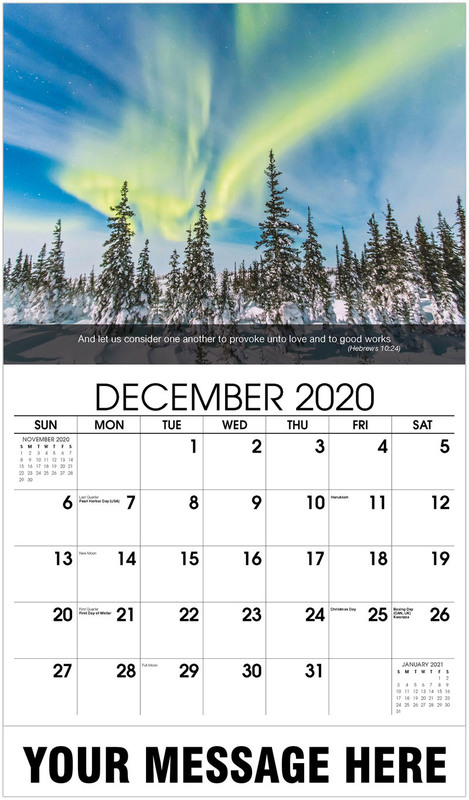 Your ads begin to appear when a user is within 50 miles of your location and move higher in the list the closer the user gets to you.